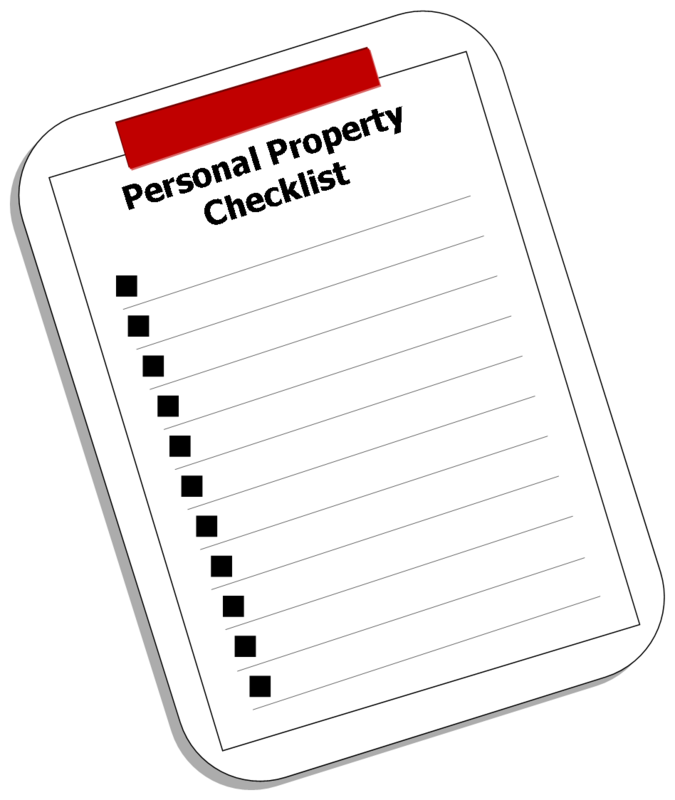 A personal property list that is. With this being the time of year for giving and receiving gifts, we just wanted remind you about your personal property coverage. Your insurance policy is designed to cover your personal property items such as your television, clothing, electronics, jewelry, etc…. Make sure to have the items that you and your family own documented in one way or another! Some families prefer to walk through their home with a video camera taping their personal property, then giving the tape to a family member to hold onto in case of a loss. Others prefer digital photos of each item with serial number and brand on back. If a loss was to occur at your home it is very unlikely that you would remember everything you owned! Please make sure to have your items recorded in one way or another! Just a friendly reminder from The Lee Ann Miller Team. This entry was posted in Allen Tate - Insurance, Cabarrus County - NC, Charlotte - NC, Concord - NC, Cornelius - NC, Davidson - NC, Denver - NC, Denver - West Norman, Do It Yourself, Fort Mill - SC, Gaffney - SC, Gaston County - NC, Gastonia - NC, Hickory - NC, Huntersville - NC, Iredell County - NC, Kannapolis - NC, Lake Living - Lake Norman - NC, Lake Living - Lake Wylie - SC, Lake Living - Mtn Island Lake - NC, Lee Ann Miller Team, Lincoln County - NC, Lincolnton - NC, Mecklenburg County - NC, Mooresville - NC, Mount Holly - NC, North Carolina, Pineville - NC, Real Estate - Home Ownership, Real Estate - Sellers, Rock Hill - SC, Sellers, South Carolina, Statesville - NC, Troutman - NC, University City - NC, Weddington - NC and tagged Checklist, Insurance Policy, Insurance Tips, Lee Ann Miller Team, Personal Property by Lee Ann Miller. Bookmark the permalink.